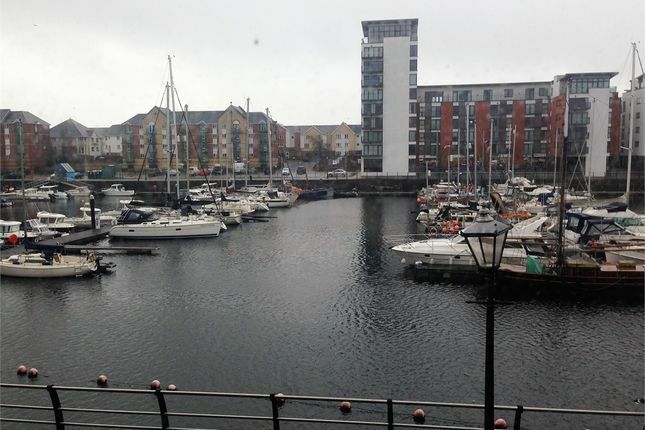 Well presented two bedroom first floor furnished apartment with views over the marina. Fitted Kitchen, lounge, main bathroom, en-suite shower room. A Bond is required on all properties. The Bond is usually equal to the monthly rent but can be higher if pets are allowed. For more information on bonds please feel free to call our office. Bonds are deposited with the Deposit Protection Service. To contact us direct call our LoCall number . When called from a land line anywhere it is a local rate cost. 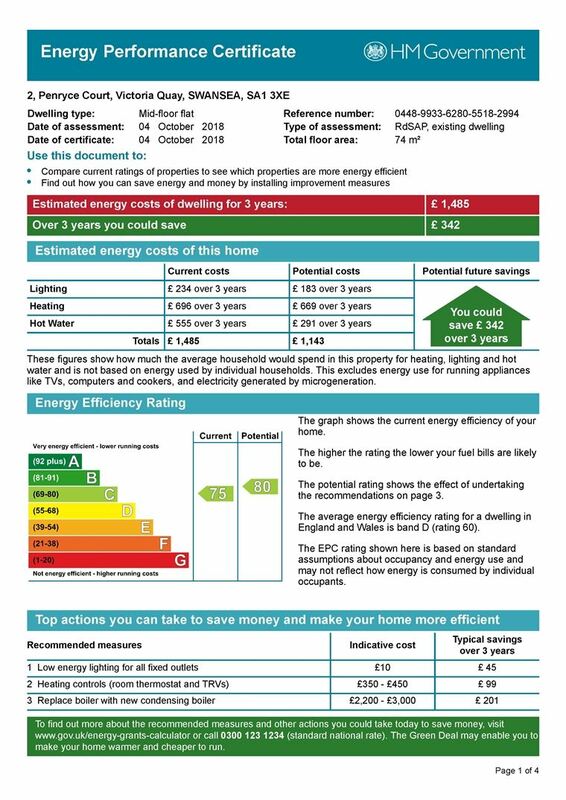 We are licenced with Rent Smart Wales. Our licence number is lr .